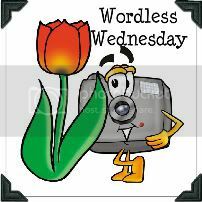 Welcome to the 23rd Edition of Wordless Wednesday! Glad you're back. I hope you had a wonderful Easter! Great photos of your senior! Such a handsome boy - I mean, man! If' he's 18 already, I can say man, technically, right? But if he's 17...well, then he's still your little boy. Oh what am I talking about...they are always our little boys, right? No matter the age. Well, the only thing I can say is I can't wait until you take pictures of Tall's Prom. What a very handsome couple they're going to be. Are you excited? I know you are. Anyway, so glad you're doing WW at least WW has a home again. ~hehe~ Have a great day! What a handsome man.. Hope you're having a great week! 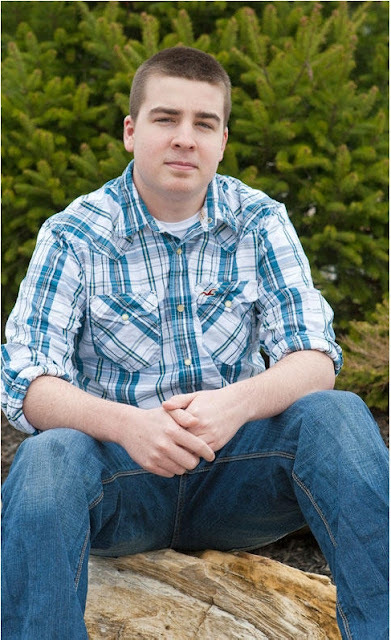 What great pictures of a handsome young man!!! Thanks for sharing!!! What a handsome guy. The pictures are great. I'm glad that you used those for your W.W.
What a great photo he is one nice looking young man. Hugs! Well, I surely know where he gets his looks. He's a very handsome young man, and I know you're very proud of him. Thank you for hosting. This is my second week. I'm kind of liking this blog hopping. Wonderful photos of Tall! :) Missed you last week but glad you can take a breather??? I've enjoyed catching up with you tonight and reading your posts I've missed. hmmm.. good looking kid you got there.. mines's HERE by the way.. This is a fabulous photo shoot! He's a handsome young man! I am now following you everywhere that I see possible here! Like that? Maybe you'll link up with my new Super STALKER Sunday and you can do the same with others and vice versa? I can't wait! I think this Blog Hop will be HUGE!